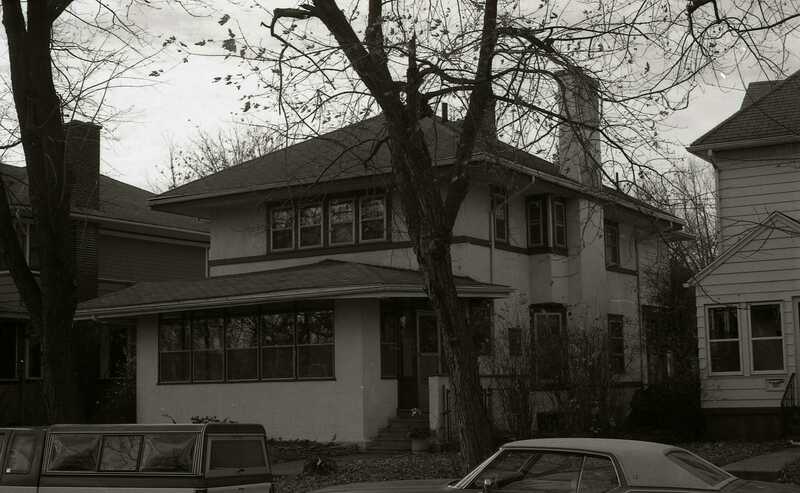 Arthur T. Wirick had this house constructed in 1910. He was the pastor of the First Brethren Church. 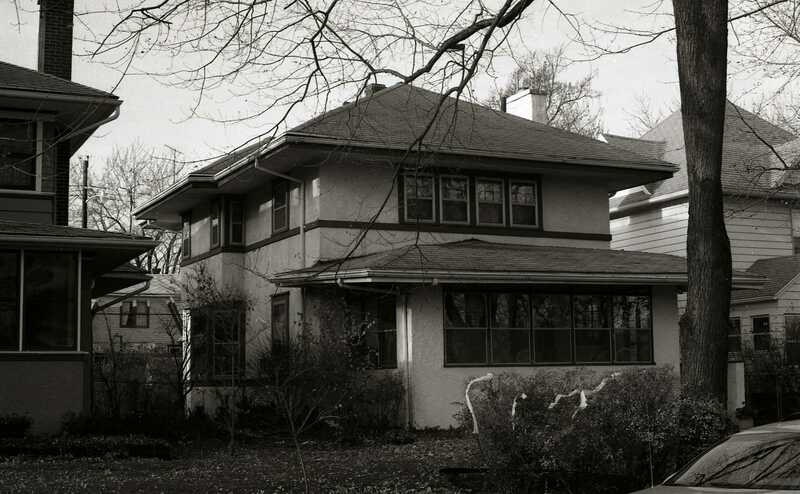 Arthur lived in the house for a short time, selling it in 1912, to Mary A. Campeau. She used it as a rental until 1914, when it was purchased by Adolph Heller. Mr. Heller, who owned the A. H. Heller Furniture Store, lived here until 1924.